Looking for a Christmas gift for your active tot? Sign them up to Ready Steady Go Kids! RSGK is a sport class specially designed for kids aged 18 months-6 years that introduces your child to 10 different sports. There’s no chance of boredom in these classes, as your child will learn a new sport every fortnight. 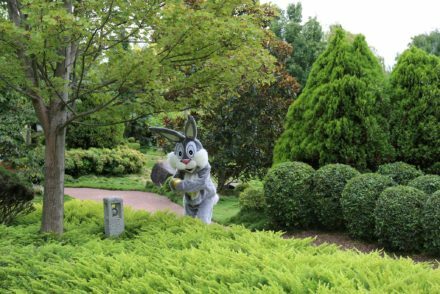 They’ll run, jump, crawl through tunnels, kick footballs, bounce basketballs and bat at cricket balls. It’s loads of fun and they’ll learn great skills, too. ❤︎ Get a FREE trial of RSGK at any of their Central Coast locations (Erina, Woy Woy, Charmhaven and Terrigal). Click here to book in your FREE trial – you can trial it now or during the first week of term 1 2019. 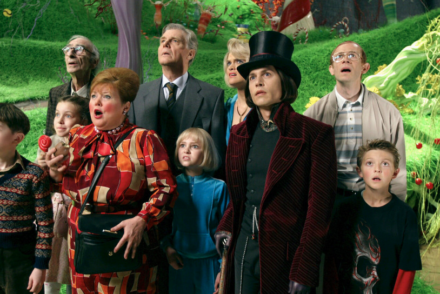 Places for term 1 have just been released. Click here to sign up online, call 1300 766 892, or join the RSGK Central Coast Facebook group if you have any queries. We have a winner! Congratulations to Lauren Stretton. We’ve teamed up with our friends at Ready Steady Go Kids to run a special give away in time for Christmas. 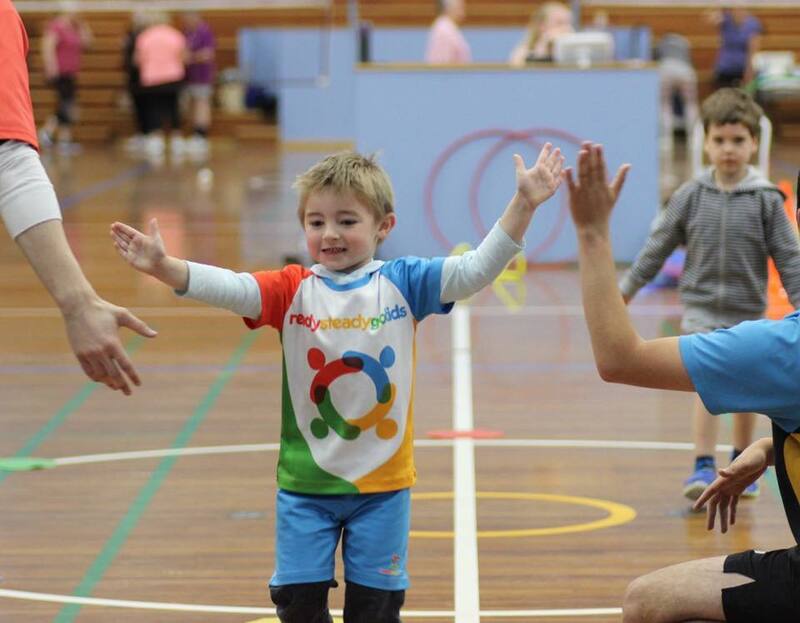 We’re GIVING AWAY a term of Ready Steady Go Kids classes to a lucky Central Coast child! Enter on our Facebook page. Click here to enter. 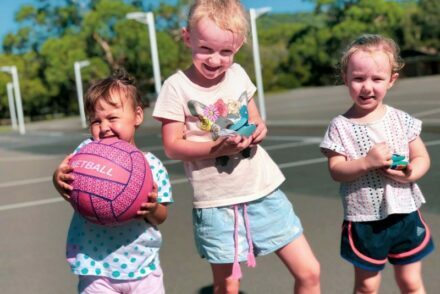 TELL ME MORE: Ready Steady Go Kids Central Coast has been teaching children multi sports for the past 6 years. There are two programs available. 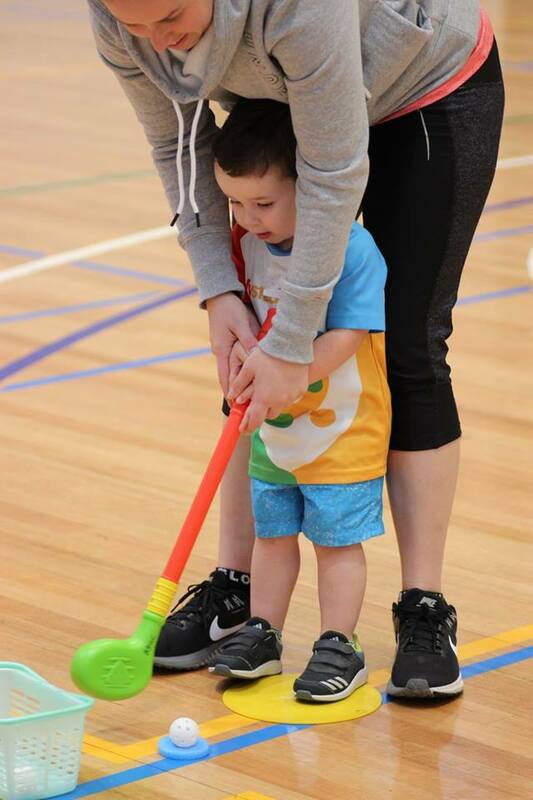 The GET READY toddler program is aimed at children aged 18 months-3 years and is a semi-structured introduction to sports in a fun, exploration-based environment with modified equipment. 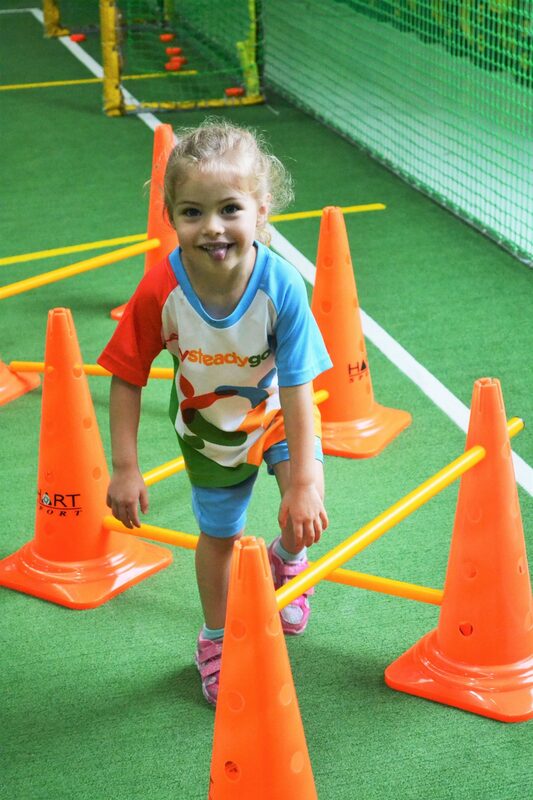 The Ready Steady Go classes are for children aged 2.5-6 years and are age appropriate in the delivery of the program. 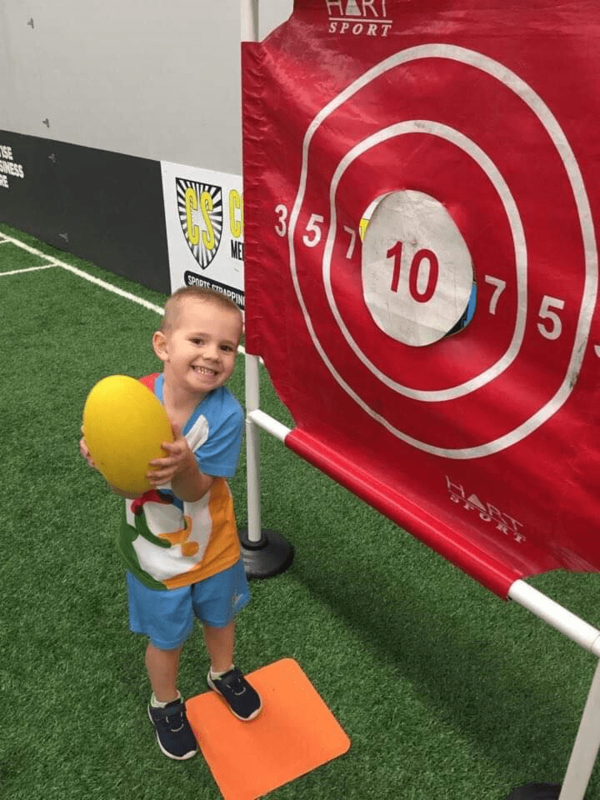 The progressive program allows for the differences in ages and skill bases and teaches the children sporting skills in a fun, friendly, non-competitive environment whilst also learning listening, interaction with other adults and children, cognitive skills and lots more. 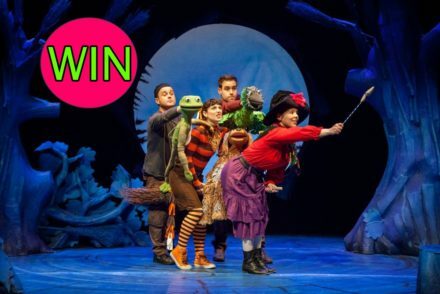 THE PRIZE: ONE person will win a term of Ready Steady Go Kids’ classes! 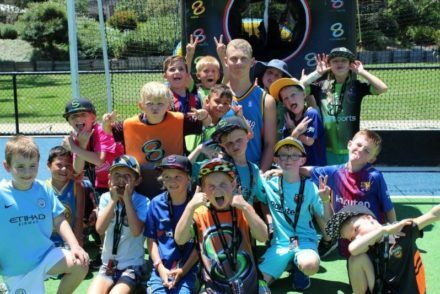 The class can be used by any child aged 1.5-6 years old and at any Central Coast location (Charmhaven, Terrigal, Erina or Woy Woy). The prize is valued at $184. The class is to be used in Term 1, 2019: Term 1 begins Tuesday 29th January 2019 and runs for 11 weeks. COMPETITION STARTS: 7am Monday 3 December 2018. COMPETITION CLOSES: 10pm Sunday 16 December 2018. TERMS & CONDITIONS: Valid for Central Coast locations only (Charmhaven, Terrigal, Erina or Woy Woy). The prize is available to a child aged 1.5-6 years old. The prize is valid for Term 1 2019. This prize is not transferable or redeemable for cash. 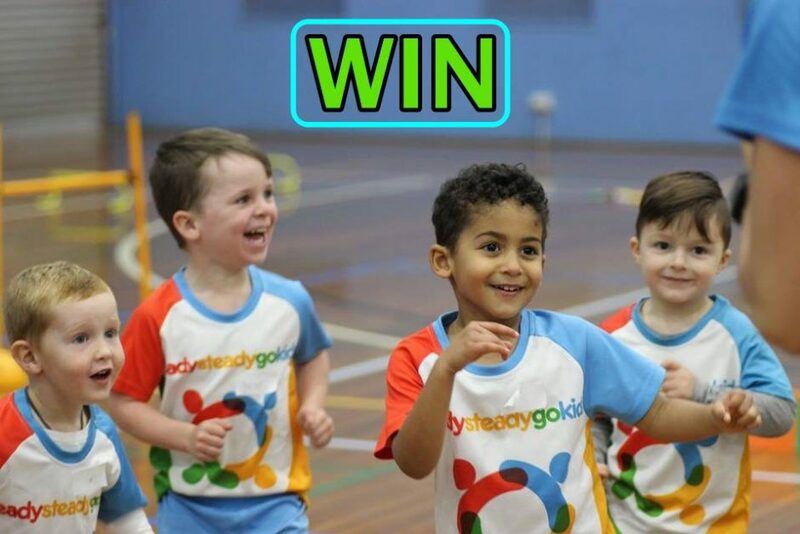 The winner will be required to purchase a Ready Steady Go Kids uniform at a cost of $24.95. Click here for extended terms. 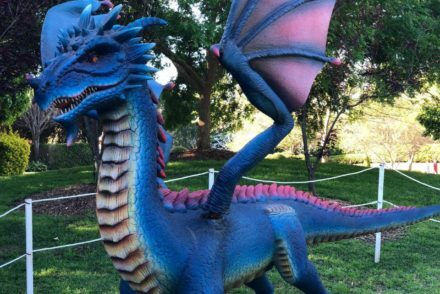 Subscribe to Playing in Puddles‘ newsletter to be kept in the know on the best of the Coast for kids.